We did it! Another milestone along the way to Opening Day has been reached and passed. We’re officially inside 30 days. Just 29 days remain until April 6 when Miller Park springs back to life. I can almost smell the tailgating. Does that open feel familiar? It should because it’s basically yesterday’s. There’s a reason for it. Jim Henderson and Tyler Thornburg had many similarities in the 2014 seasons — or more accurately how they came to an end — that it made me feel like I could take my Thornburg piece, change a few of the specifics, and have it work for Henderson just as well. For example, both men started Spring Training with the idea that they would be key contributors to the bullpen in 2014, but Henderson the closer and Thornburg in middle relief. The seasons for both players ended early because of injured throwing arms but Thornburg was elbow and Henderson was shoulder. Both players had medical procedures to aid in healing, but Henderson was a labrum and rotator cuff “clean up” and Thornburg was a PRP injection. Both players started throwing shortly before camp to test their arms and both started camp healthy although possibly limited. It’s coincidence that they are back-to-back in the countdown, but the similarities are undeniable. Still, there are enough differences to highlight. 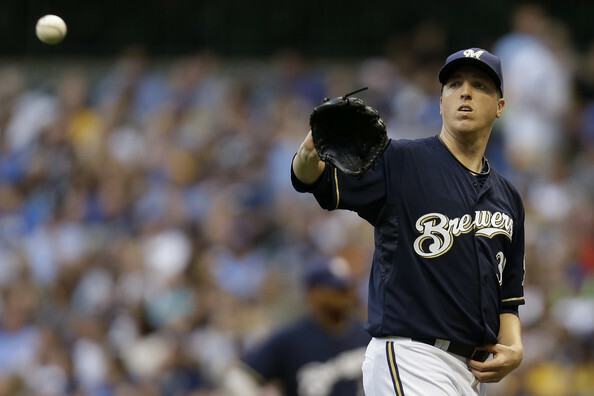 As mentioned, Henderson was originally slated to be Ron Roenicke’s closer in 2014. 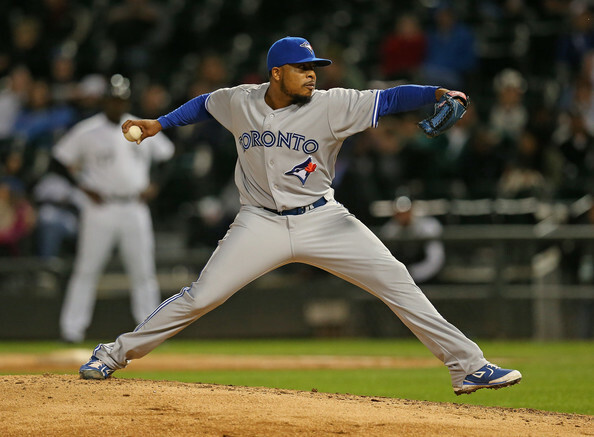 He had taken over the job in 2013 following the early season implosion of John Axford, and had done a fine job converting 28 of 32 save opportunities and pitching to a 2.70 ERA across 60.0 innings in 61 appearances. 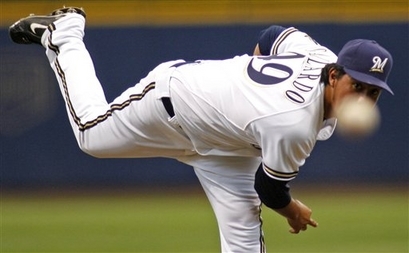 Over the years, the Brewers have been wont to stick with a closer as long as he is effective due to the cost associated with any relief pitchers who perform well in that role over a long period of time. 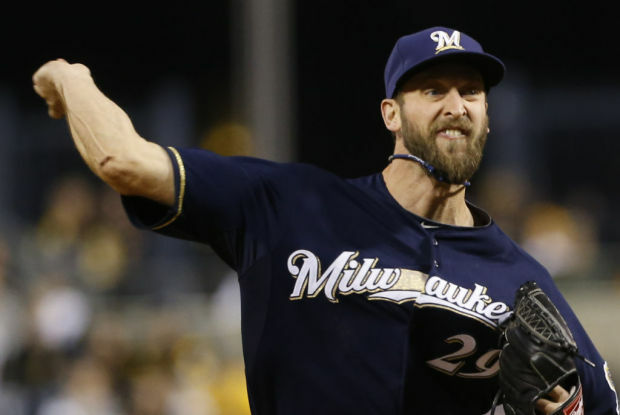 The Brewers have been good about finding guys to fill the job for as long as they are physically able and then moving on. They hope that Henderson isn’t simply a short-term solution that was but the fact remains that he didn’t make his MLB debut until nearly age 30 for a reason. He relies on fastball velocity and off-speed command because if hitters can sit on a slower fastball, he’ll get hammered. That was evident in 2014 as Henderson had bouts with shoulder inflammation in between spurts of having his 95 MPH heater. Eventually though, Henderson would succumb to the injury. He actually pitched longer than Thornburg did last year, but it came on a pair of failed rehab assignments in the minor leagues where Henderson could never quite get past the weakness caused by the damaged shoulder. 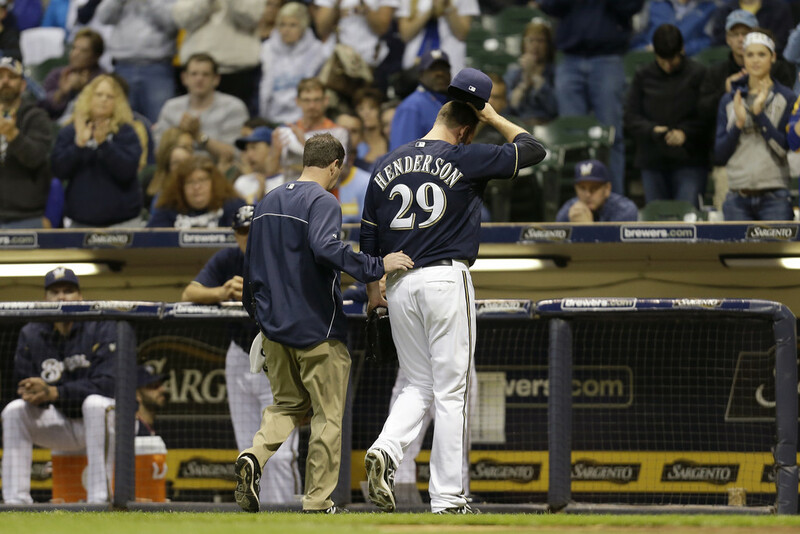 In full, Henderson appeared in 14 big league games last year and posted a 7.15 ERA in 14.1 innings pitched. He allowed three home runs in his limited time though he still managed to strikeout 17 hitters. The rest of his rates stats were terrible though as he wasn’t physically capable of pitching his game. Jim Henderson 89-91 mph with his fastball today, so velo is not quite there yet. Not uncommon for the first week of March, though. …so we’ll have to see how things progress. Luckily for all involved, 29 days is still plenty of time for Henderson to get his work in so that all the decision makers will have enough information eventually. 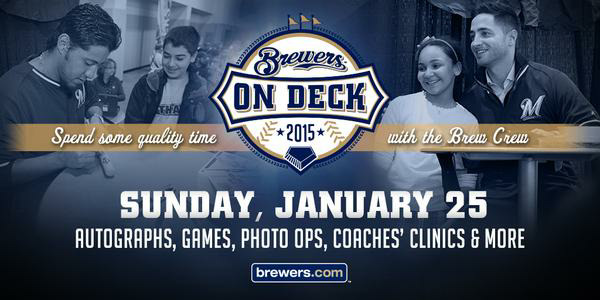 If the big right-handed Canadian can contribute to the 2015 Brewers, it’ll be a welcome inclusion.